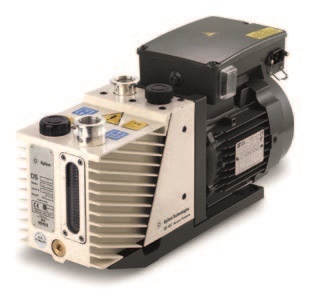 Very simple and highly reliable design, the Agilent Varian DS 102 Vacuum Pump is field proven to provide excellent vacuum performance. 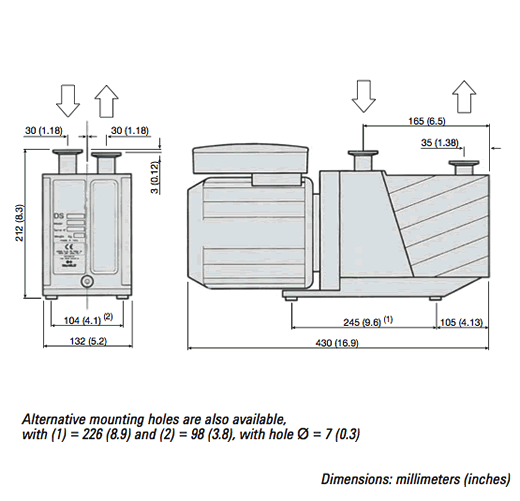 The DS Rotary Vane pumps provide high pumping stability for light gases, low noise, low operating temperature, minimal oil backstreaming, and a long operating life. Includes anti-suckback valve and vent device, with forced oil circulation.